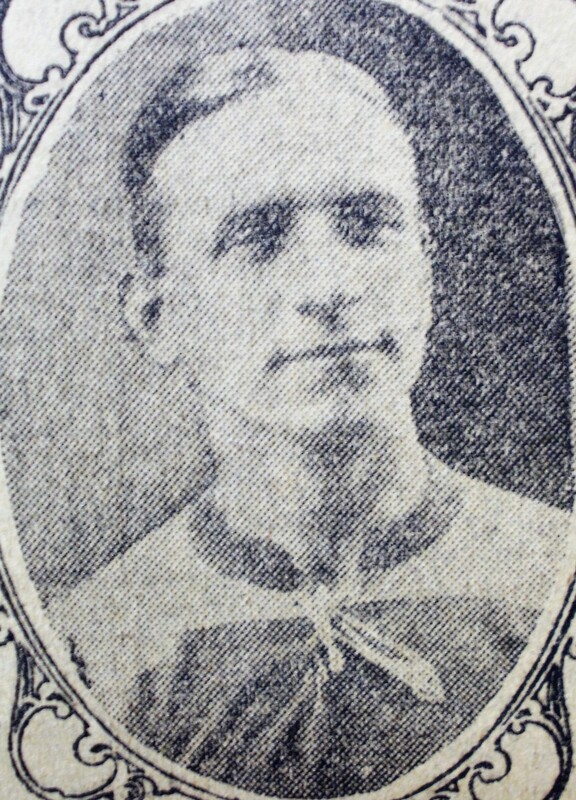 Starting with Durham City, he moved to Middlesbrough in May 1919, where he made eight appearances without scoring, before joining Leeds in May 1921. Wally Clark was a Geordie Winger who could operate on either flank. His form at Leeds was mixed and his path to first team football was hampered by the presence of George Mason, Walter Coates and Alan Noble. Therefore, he was allowed to go to Birmingham City in March 1923. There he held a first team place, making thirty-two appearances without scoring, until injured and then moved to Coventry City in October 1924. After just eight appearances without scoring he was released at the end of the 1924-25 season and joined Non-League Boston. He later played with Third Division North side Barrow in 1926, scoring twice in sixteen appearances, and then Third Division South team Torquay United in July 1927, where he failed to score in just three appearances. It was then on to Non-League Connah’s Quay and Shotton before retiring. He was a noted Lawn-bowls player. He died in Jarrow on 20th November 1975.